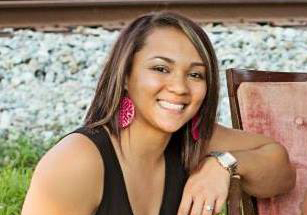 Coach Bri Smith grew up in Covington, GA where she attended Eastside High School from 2005-2009. During her time at Eastside, Coach Smith lettered in softball all four years and received numerous awards including making the All-State Team each year. After high school, Bri accepted a scholarship to play softball at Samford University. Smith played at Samford for only one year, due to suffering a severe knee injury. She then returned to Georgia to play at Georgia Perimeter College. Bri continues to have a deep love for the game of softball and has stayed connected to the sport through giving hitting lessons for the past two years. Smith also works as a Medical Assistant and is married to Coach Bryce Smith of U48 with whom she has a daughter named Kendall.